At every turn these letters are full of surprises. Imagine! 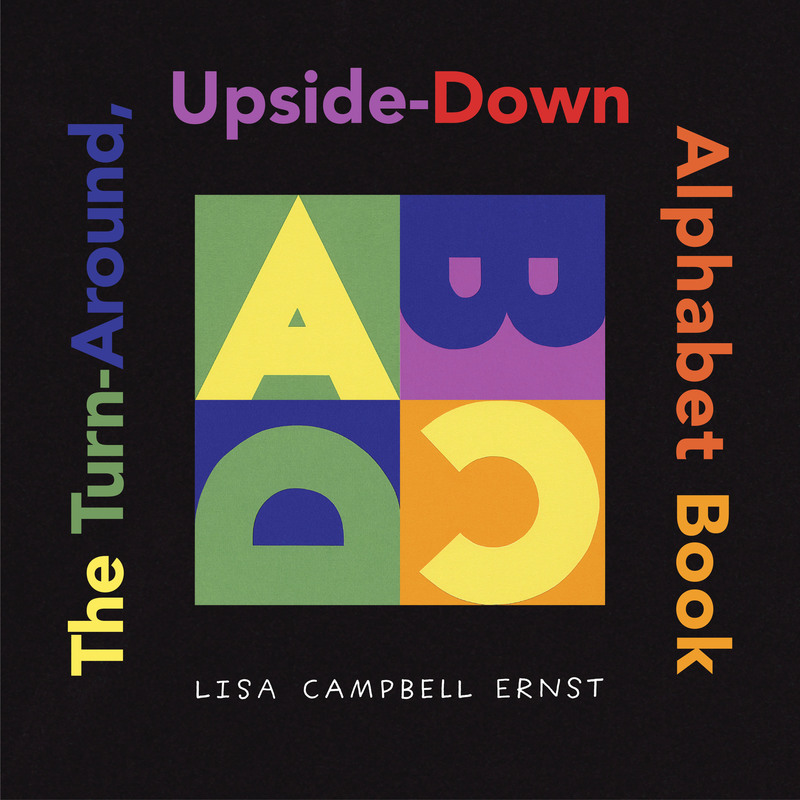 What other things can you discover hiding in the alphabet?